Hatch from eggs: Latios is not included in any egg in Pokémon Go. 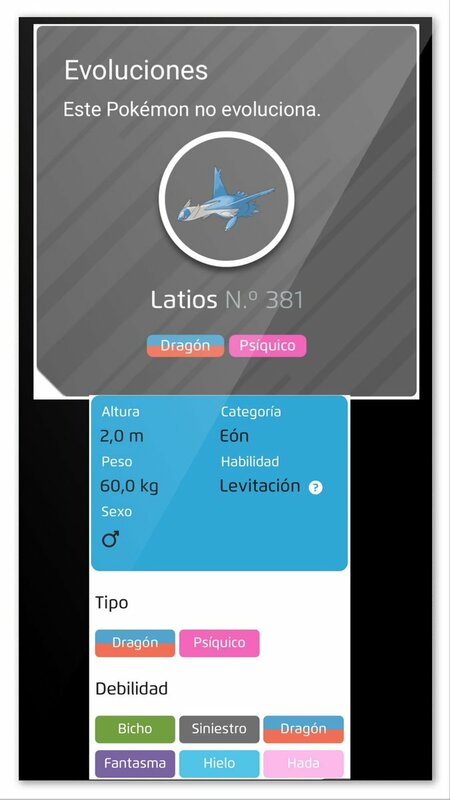 Latios does not evolve from or evolve to any other Pokémon in Pokémon Go. Looking for friends? Find Pokémon GO friends in your area!